The Old Bahama Bay Resort in West End offers visitors a classic island escape with an adventurous twist. With everything from fishing and bird watching to dolphin tours and golf, there’s truly an activity for every type of adventure-seeking spirit. Most highly recommended are the resort’s stingray feeding tours, shark diving trips and a unique eco-tour excursion that takes experienced snorkelers through St. John’s Wreck, a 16th Century Spanish Galleon. 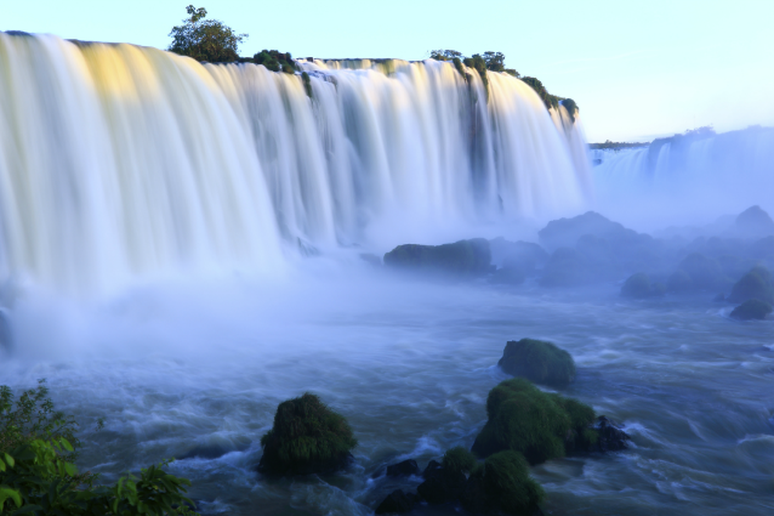 The following 12 beach destinations represent an array of vacation opportunities for all types of travelers in need of an escape from winter’s cold, harsh wrath. From the shores of Columbia to Florida’s Gulf Coast, warm sand and bright sun awaits no matter which destination you choose. Known as the St. Tropez of Uruguay, according to Trip Advisor, with its pristine beaches and luxurious resorts, Punta del Este makes for the perfect wintertime escape. 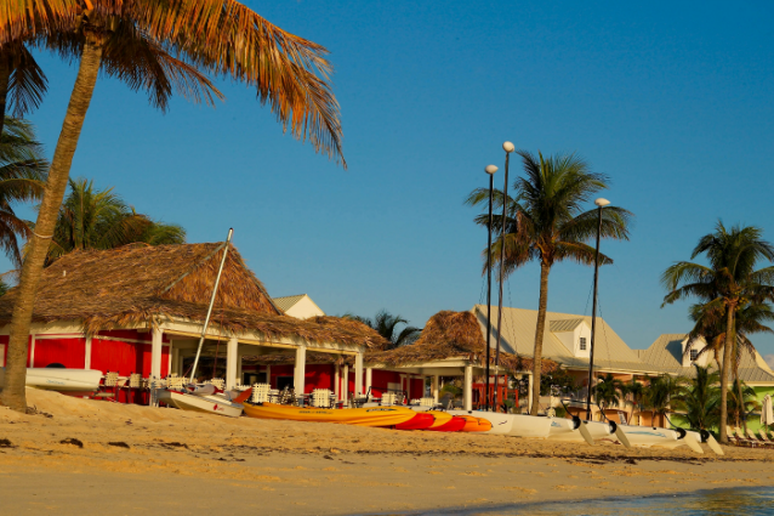 And whether you’re interested in lounging lazily by the beach or embarking on an active adventure, you’ll have plenty of options to choose from. 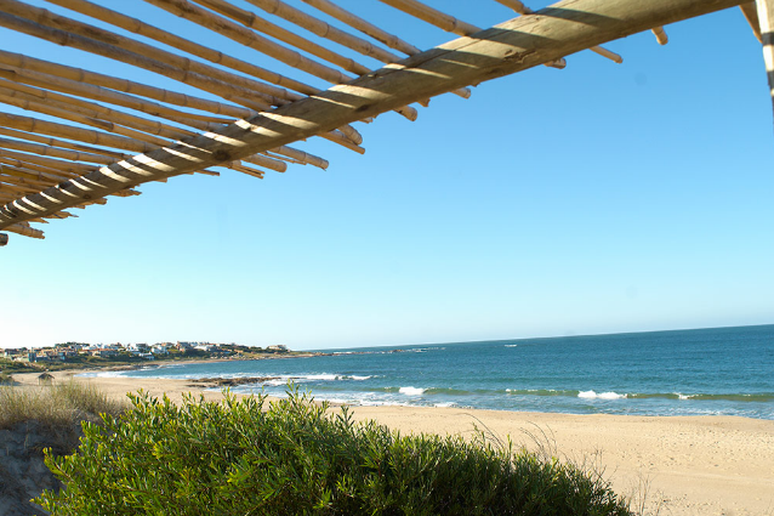 Try kitesurfing in Jose Ignacio, surfing in La Barra or simply enjoy a long, leisurely jog along the shore. 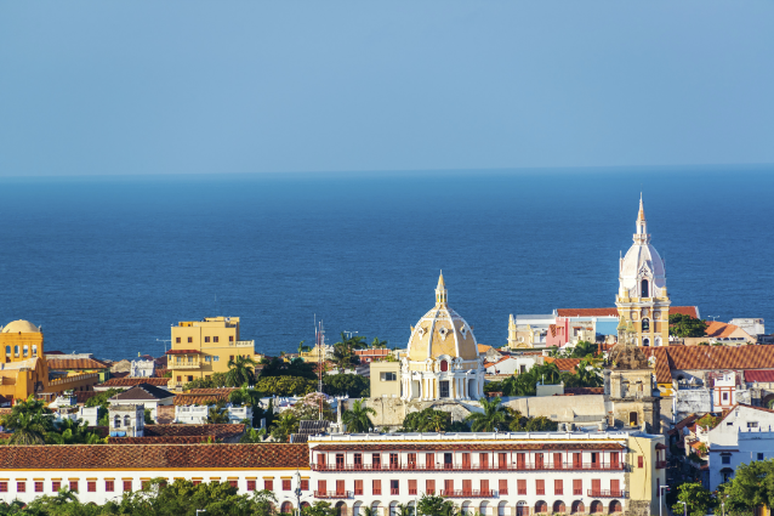 This coastal fishing village will delight you with history, adventure and of course, warmth. Greg Geronemus, co-CEO of smarTours, a guided tour company that takes Americans to Colombia, recommends setting out on a day trip to the Rosario Islands where you can choose from adventurous activities like snorkeling, SCUBA diving, hiking, biking and more. 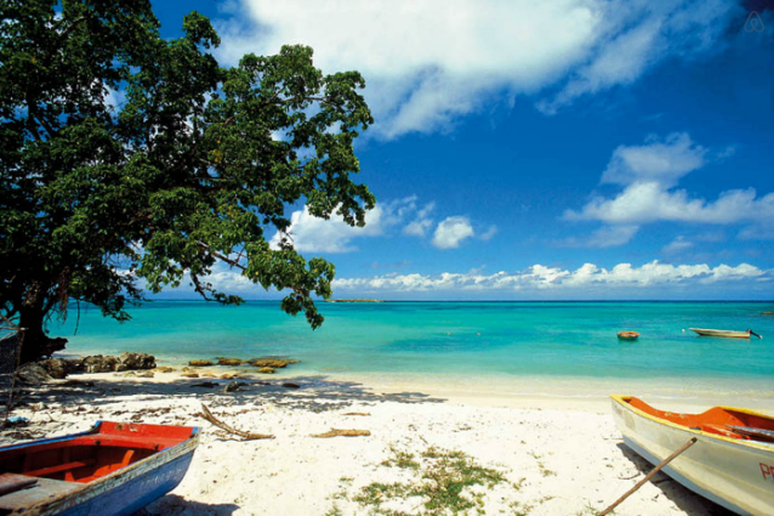 Island Outpost’s collection of luxury hotels in Jamaica offers a wide range of unique escapes to choose from. 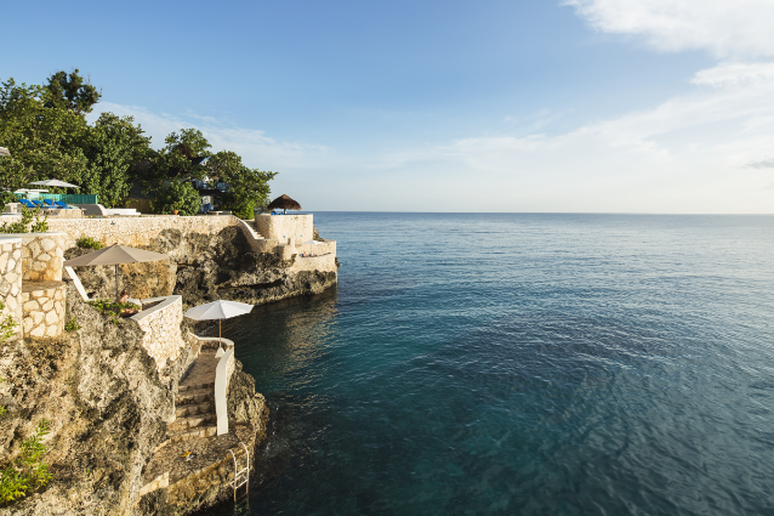 Health conscious vacationers headed for Negril might most enjoy a stay at The Caves, a 10-acre all inclusive resort home to cliff-side accommodations with breathtaking beachfront views and complimentary yoga classes that provide the opportunity to practice while overlooking the ocean. 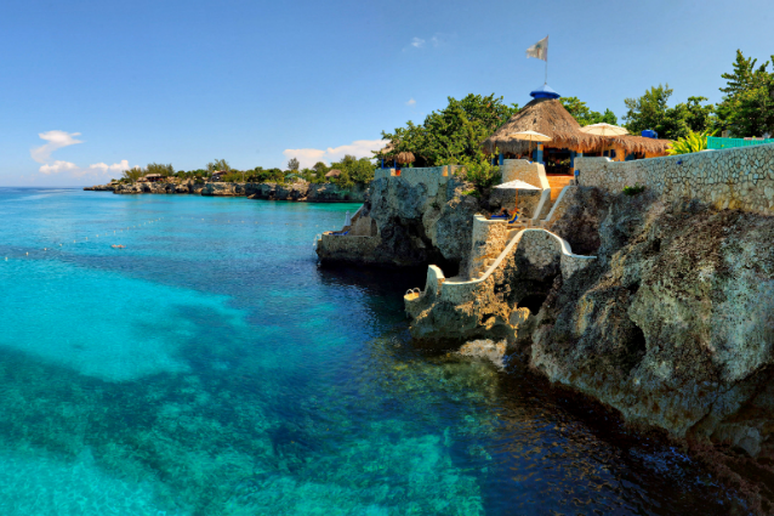 As home to the world’s second largest coral reef, Riviera Maya is a top spot for divers and snorkelers in search of an unrivaled underwater landscape. A stay at the area’s Grand Residences Riviera Cancun opens the opportunity for plenty of on-site activities and nearby adventures include snorkeling along a cenote (or underground river), forest zip lining and the chance to visit and explore ancient Mayan ruins. Maybe Florida isn’t technically “tropical,” but this easy-to-get-to beach destination still offers plenty of sand and sunshine. 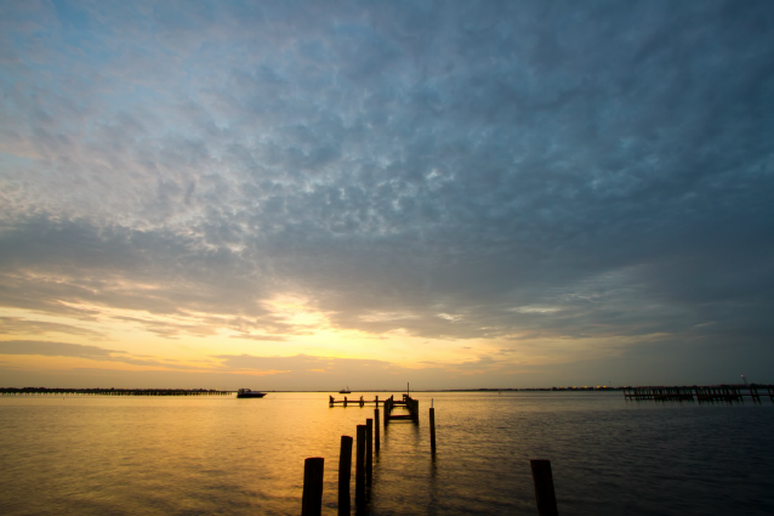 Recommended especially for vacationers over 50 with an appetite for the great outdoors, Charlotte Harbor & the Gulf Islands is considered an ecotourism hot spot and offers an array of activities like sailing, fishing and shopping, but without the typical tourist-y Florida crowds. 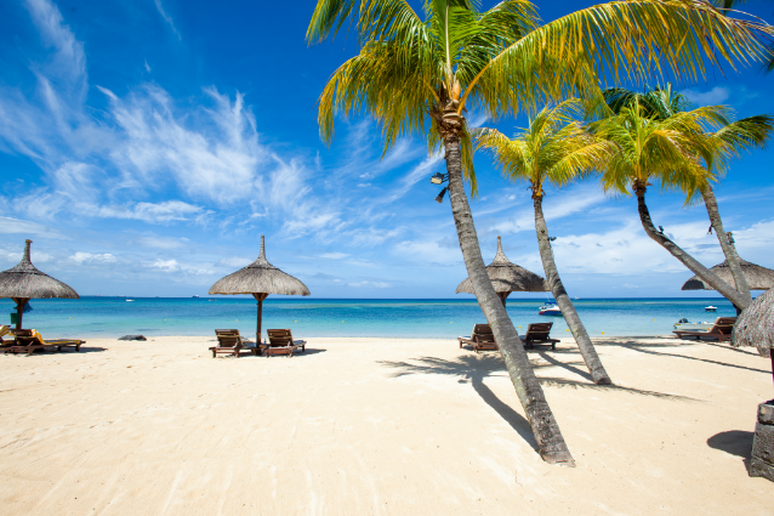 Situated in the Indian Ocean Southeast of Africa, Mauritius boasts bright blue waters, warm white sands and tropical temperatures all year long. Recommended as an ideal destination by Eric Gnock Fah, co-founder of travel concierge site Klook.com, it's considered somewhat of an adventure sport paradise, the island offers thrilling attractions like skydiving speed cruising and most popular of all, big game fishing. 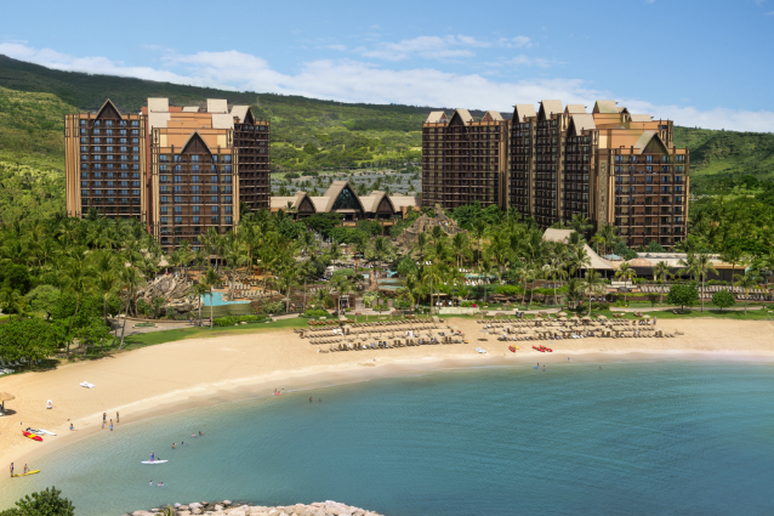 Families in search of a classic island getaway should look no further than Disney’s Aulani Resort on Hawaii’s O‘ahu island. 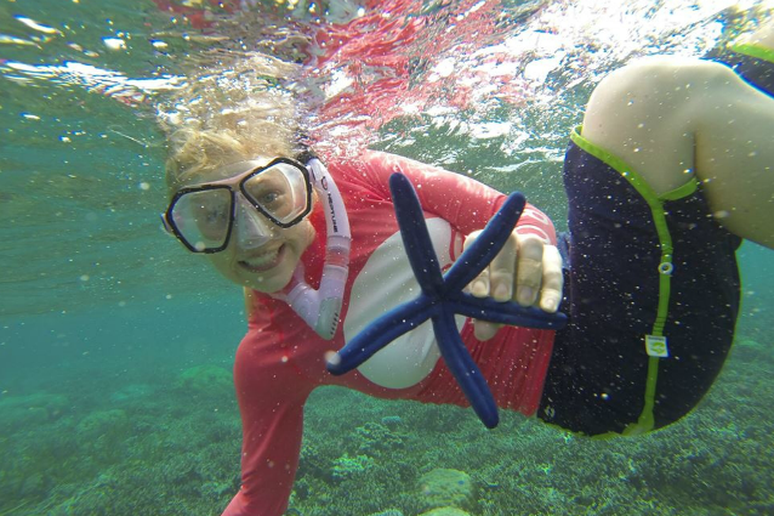 With exciting and educational excursions that include everything from surfing to horseback riding, a vacation here guarantees a fun time for the entire family and even more importantly, unforgettable memories. For vacationers on a budget, Hovelstay.com (an Airbnb type site that lists non-luxury lodging options) offers an authentic island experience in Guadalupe for around $20 per night. 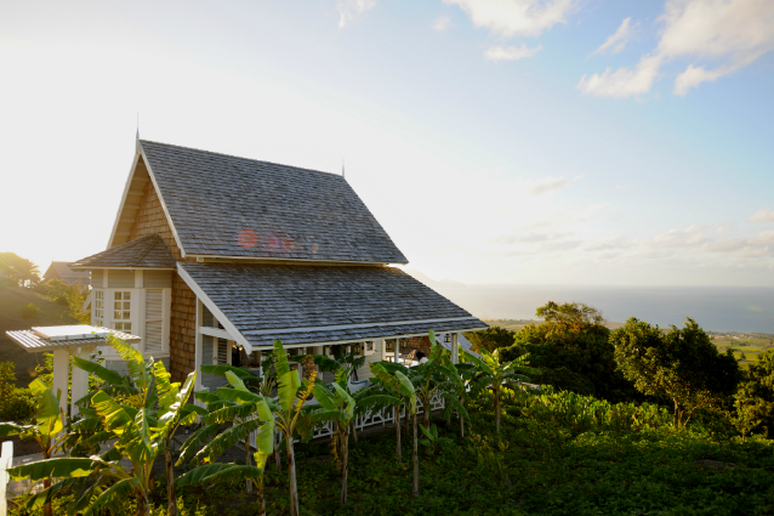 With a cozy tent located in a private garden as your home, you’ll be within walking distance of magnificent hiking trails and just a 10 minute drive from exquisite Caribbean beaches.